Who copied whom? The book that Black Cauldron was based on was written in the 1960's, idiots. I agree, the character designs are very similar. 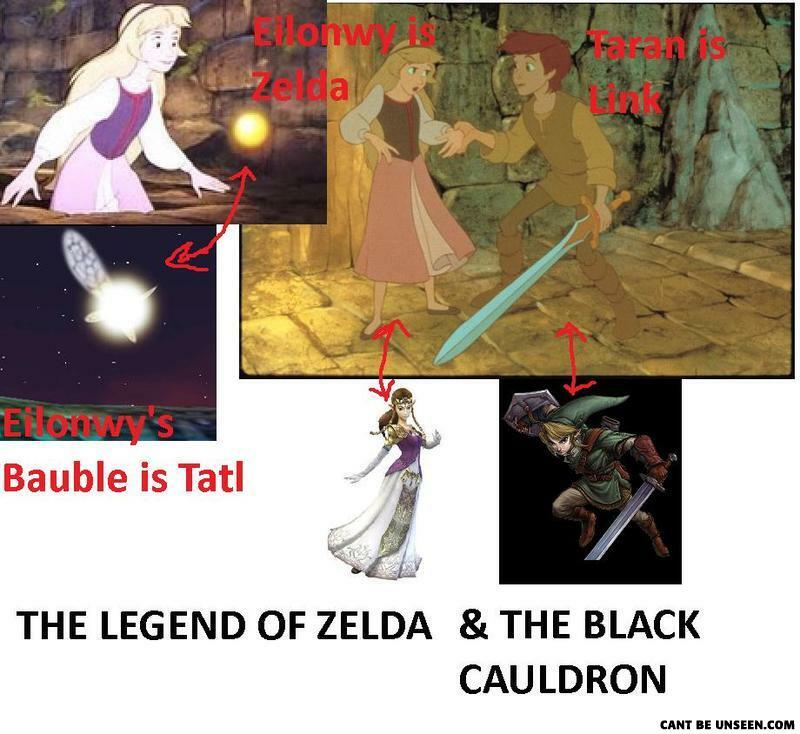 In fact, when I watched the Black Cauldron I immediately thought of Legend of Zelda. I did my research and found out the Legend of Zelda came out a year later. It doesn't matter that the book came out in 1965. The character design is what is similar and some of the elements of the story.